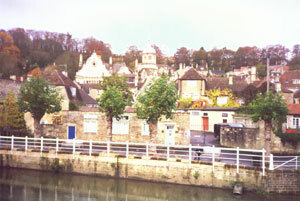 Bradford-on-Avon is a pretty Saxon town in the west of England. After a guided walk that takes in the main attractions, you will have free time to look around. Visit the Saxon church or the later Norman one directly opposite. 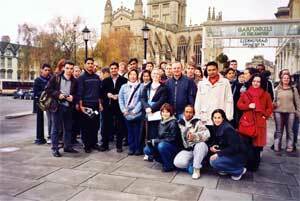 Our visit to Bath begins with a guided walk which ends at the Roman Baths. 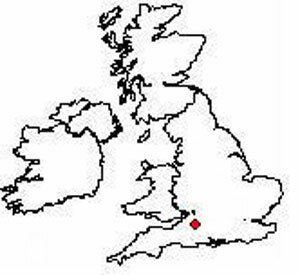 In your free time you can visit the Abbey, Roman Baths or the Royal Crescent, a semi-circle of Georgian-style houses, often used in films and TV programmes. Click here for photos of the last Bath trip. Click here for photos of the last Bath/Bradford trip.